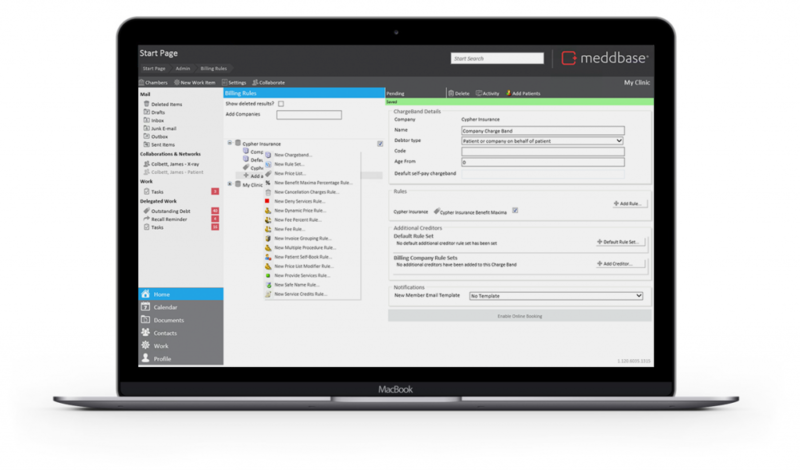 Let Meddbase keep track of your contract obligations with a suite of tools for measuring eligibility, invoice grouping and SLA’s. Configurable on a per-client basis, you can provide the flexibility your clients demand and take it all in your stride. Don’t miss an invoice, a report or a deadline again by integrating client contracts with our automated workflow and task system..
We understand that implementing a range of varying contracts into an automated system can be difficult. Our team of specialists are here to assist and work with you to insure you services offerings are to the contract.